BioEurope is the most important congress for biotechnologies industry. Representatives from across the value chain come to BioEurope to quickly identify and engage in business relationships that will lead to success. This year 3 800 professional delegates from 2 000 companies, located in 60 different countries, were present. 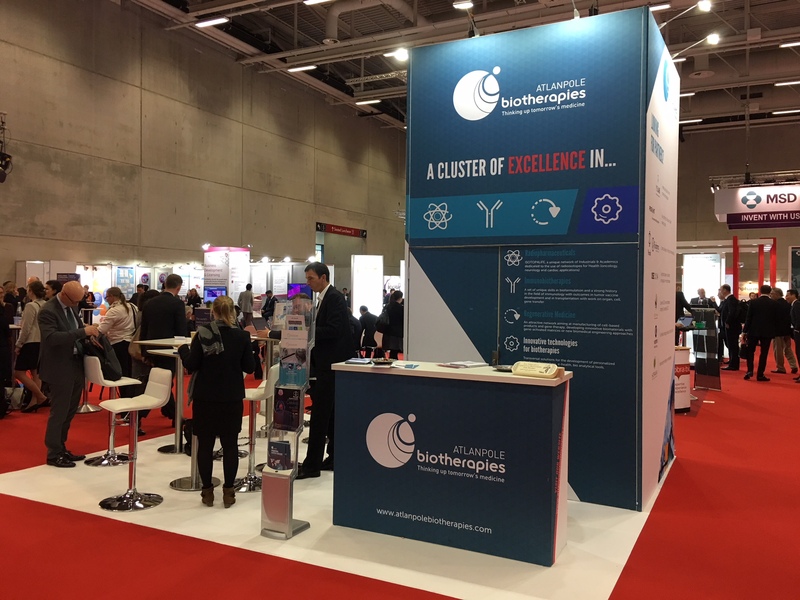 This year again, Atlanpole Biotherapies held a booth including 11 companies of the cluster : Clean Cells, Chelatec, Yslab, Atlantic Bone Screen, Profile HIT, Atlanstat, Bioalternatives, Horama, OGD2 Pharma, Diafir, Affilogic. 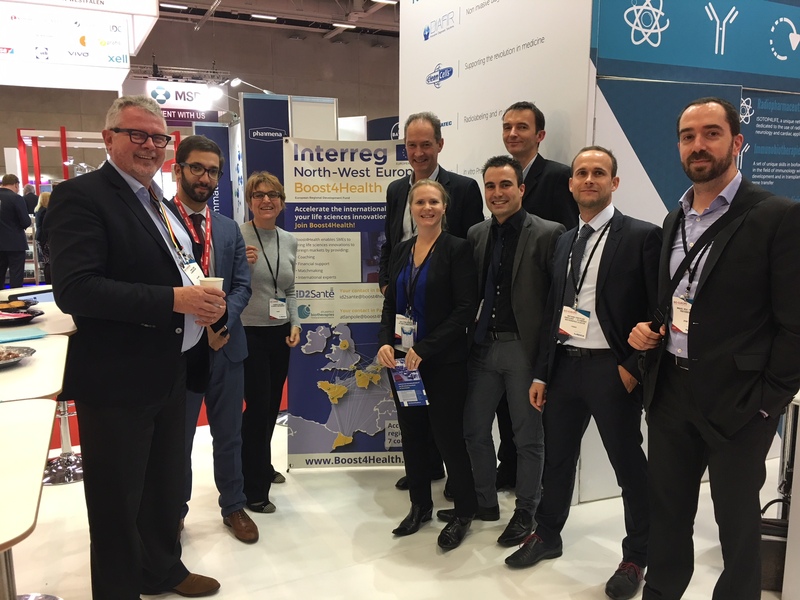 At this booth, Atlanpole Biotherapies cluster, a partner in the Boost4Health program, hosted a networking session, which brought together members from the various involved clusters. Boost4Health aims to promote the international development of biotechnology companies. 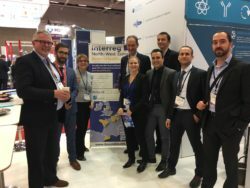 All news "Technologies innovantes pour les biothérapies"